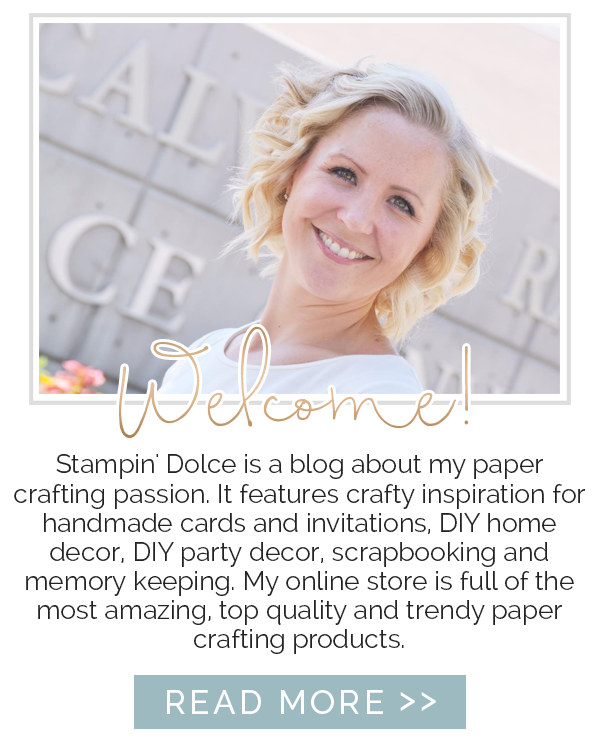 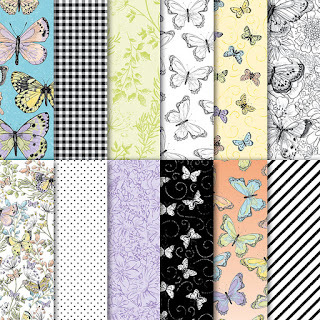 It is the final week for Stampin' Up! 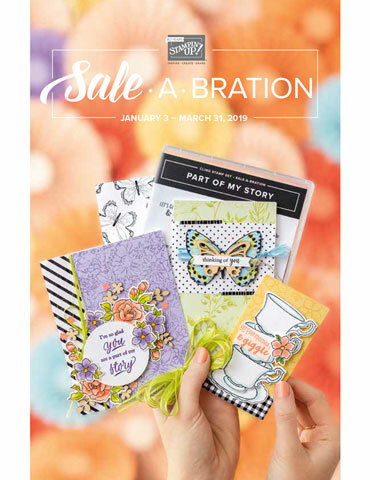 's© Sale-a-bration promotion! 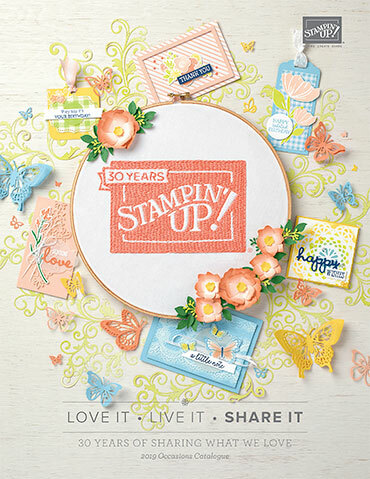 This card, created for the Global Design Project Challenge #GDP182, is showcasing the Sale-a-bration Botanical Butterfly Designer Series Paper. 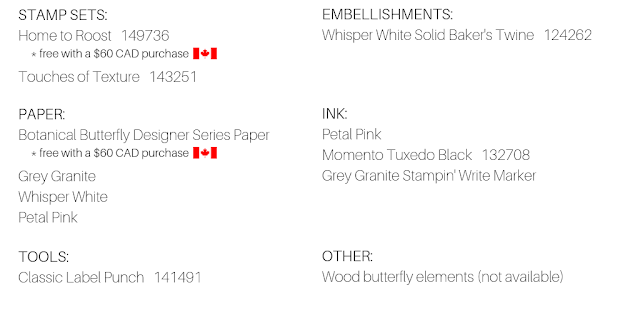 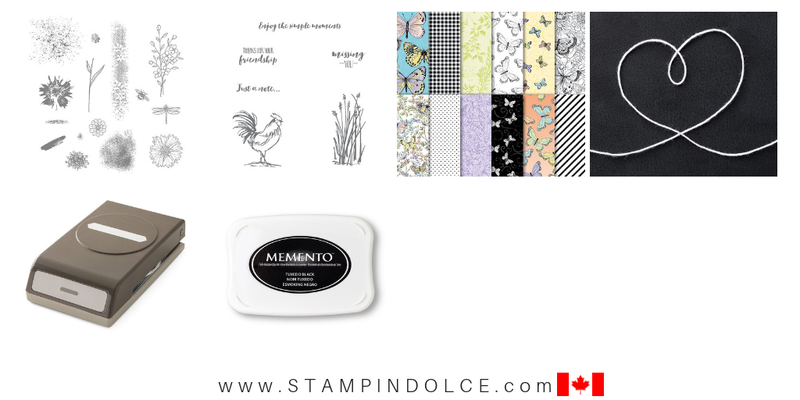 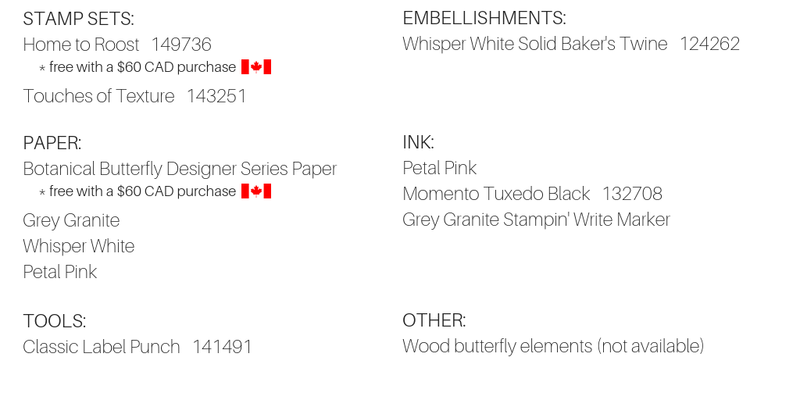 $60 CAD Stampin' Up!© product purchase. 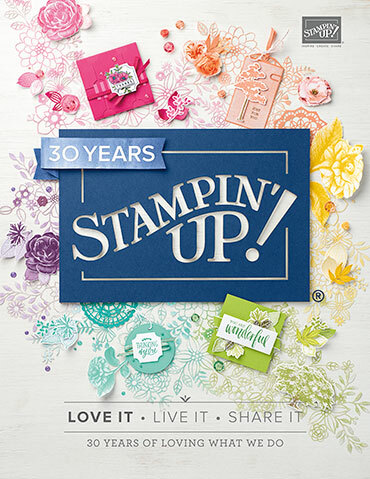 Stampin' Up!© has 20 amazing products that you can earn for free ... CLICK HERE TO SEE! 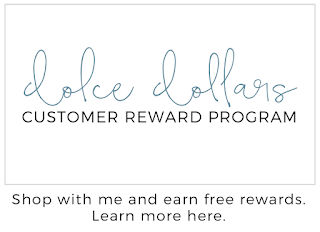 Promotion ends March 31, 2019. 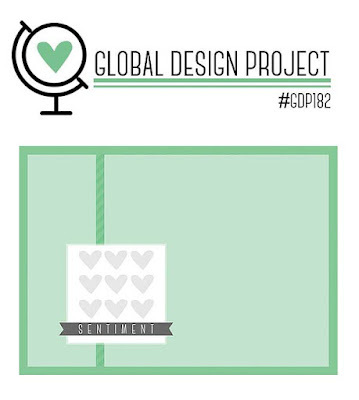 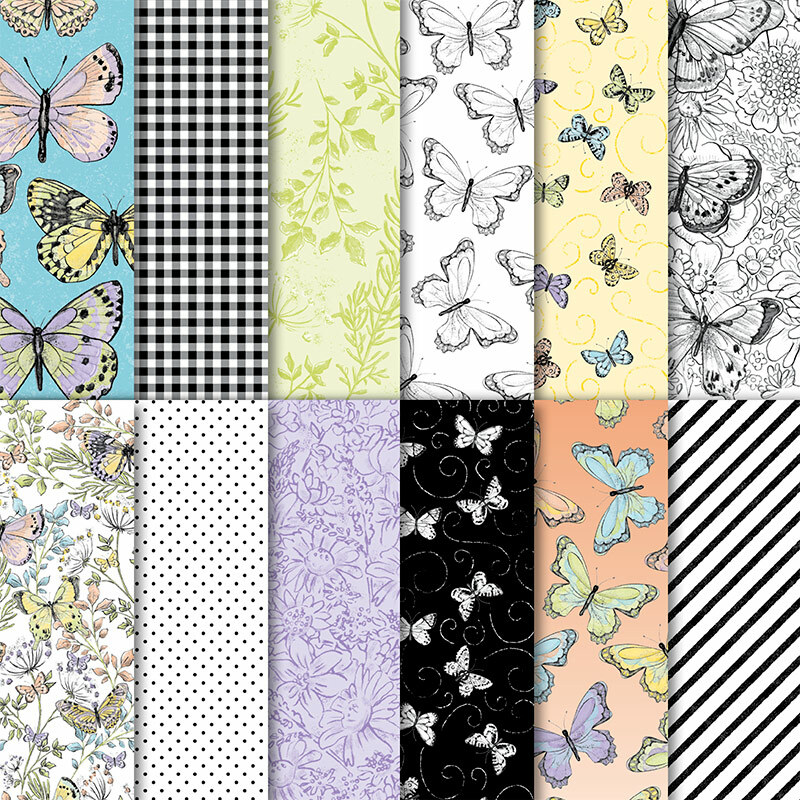 See what the rest of the Global Design Project design team has created today. 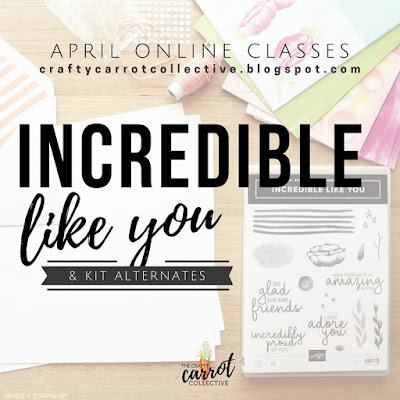 Shop or subscribe to earn weekly tutorials in April.